The judge also reduced Bergdahl’s rank to private and said he must forfeit pay equal to $1,000 per month for 10 months. Sure he ought to paid 300,000. The judge could find nothing he did warranted any significant penalty for desertion and cooperation wuith the enemy during wartime, so how can they make him forfeit his pay if he is guiltless and unworthy of jail time? Even the military has been corrupted by Obama and his posse. Its just a collection of transfluids and perfumed princes. NO WAY!!! He is a traitor, convicted, so he does not deserve it!!! He didn’t even earn it!!!! This is like reading a story from la-la land. A man guilty of desertion should face harsh punishment. 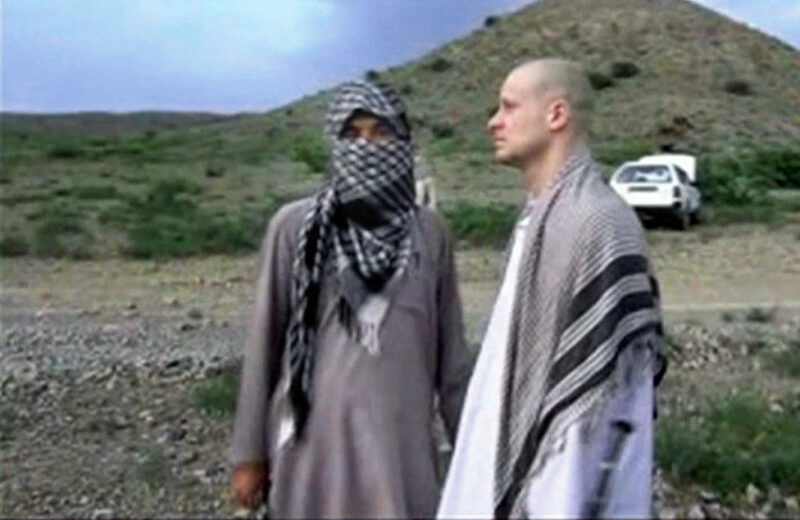 Bergdahl’s unit suffered physical and operational harm searching for him. How much did that cost? The enemy didn’t capture Bergdahl, he went looking for them. For the sake of the Army, General Robert Abrams must reject the sentence handed down. Desertion deserves harsh punishment, Berghdal is lucky to be alive. I’m going to repeat my self here. We were at war and he should have been before a firing squad. And no he should not get any of that money ——but have it given to the families that lost t;heir love one looking for the deserter.!!! Do not dishonor true POWs by giving this traitor a POW medal and back pay. He is a lowlife worm and I wish there was some place outside the USA where he could be banished for life. He does not deserve to walk among honorable men and women.